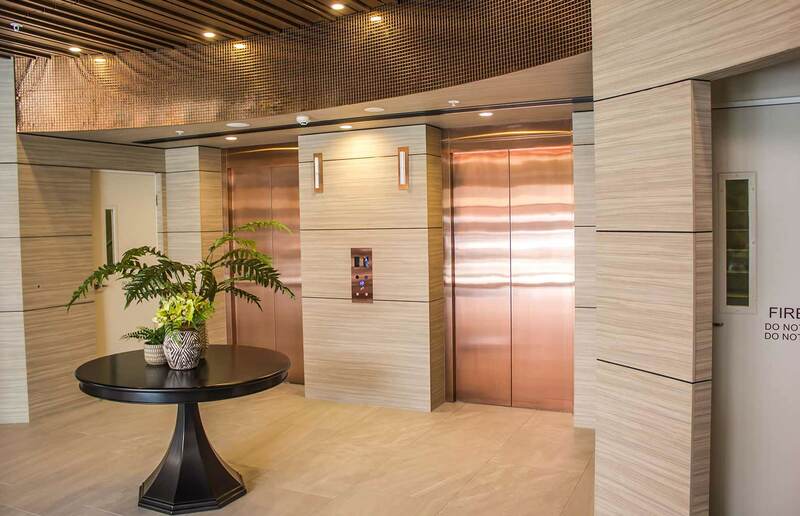 For over 20 years Going Up has been at the leading edge of elevator innovation. 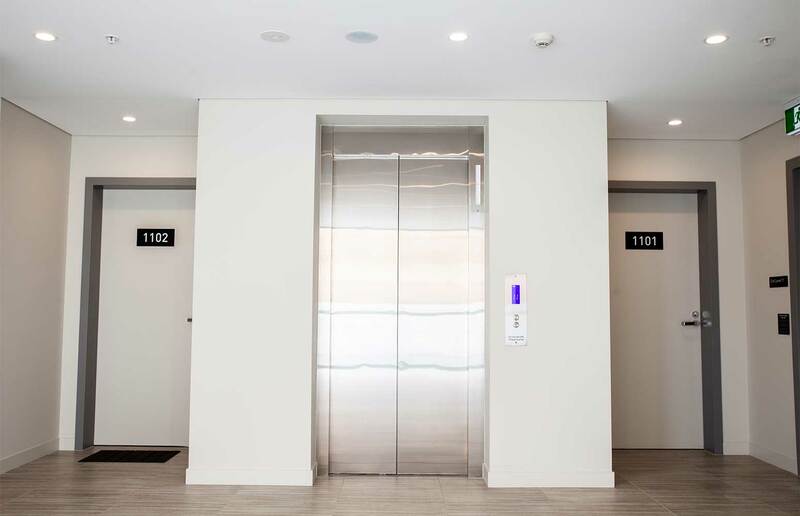 Rapid development of the eco-efficient, intelligent elevator system has resulted in the GEC range of elevators. Compact, fast, smooth and quiet, the GEC will exceed your performance expectations. The standard range provides for 2 to 27 passengers and meets all BCA and limited mobility requirements. Larger custom lifts are also readily available. This advanced technology is also available in Overhead Traction, Machine room-less and hydraulic. No one type of elevator suits all applications, that’s why we have a complete range.